Fabulous wedding and party band playing classic and modern soul, funk, pop, disco and indie/rock. Something for everyone. Based in Birmingham. We are a fun and fabulous party band with over 70 years combined live function band experience. Individually we've played for prestigious clients such as Waitrose, Aston Martin, Canon and Shell and at venues such as the ICC in Birmingham. We play classic and modern Motown, Soul, Pop, Reggae, Ska, Rock and Indie - something for everyone. We have fantastic Female and Male vocals with superb 4 part harmony backing vocals. We love a lot of crowd interaction and get the audience to join in...you and your guests will have an amazing time and experience with us. We play completely live - no backing tracks. So you get a truly exciting live band experience. We have full Professional PA and lights for stage and dancefloor. We are happy to provide background music once the band has set up and for a short time after our set has finished. This service ia happily provided for free until midnight. After midnight a small additional charge may apply. If you have any special songs you'd like us to play we'll be happy to try and accommodate. We’ll do whatever we can to make sure your event is fabulous. 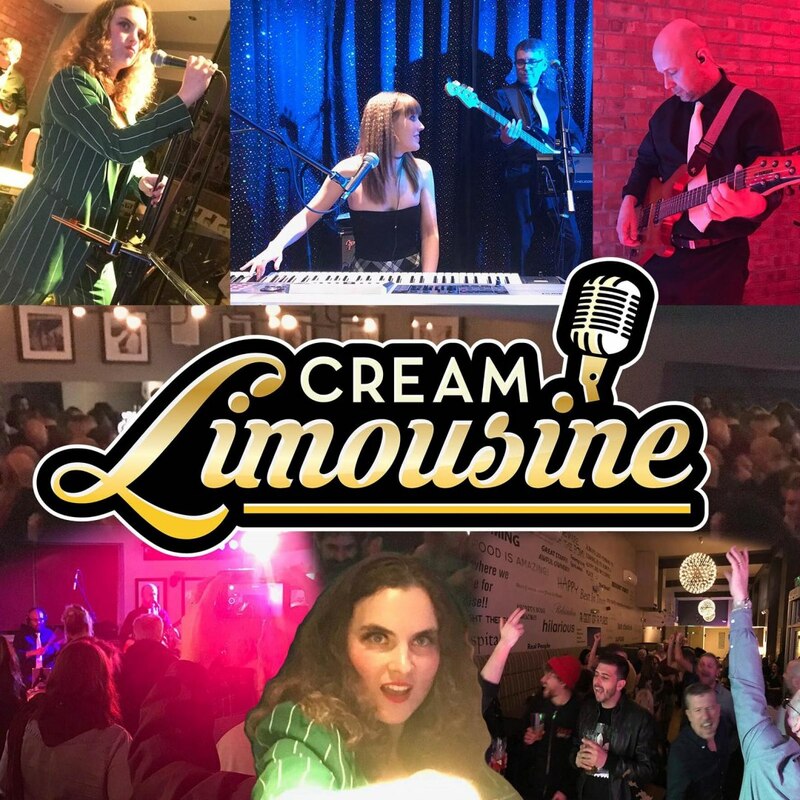 You can expect a courteous, prompt and professional service from us at all times and be safe in the knowledge that we’ll turn up on time, and put on a performance to ensure you and your guests will have a memorable night. Please see our website for recommendations and to see our latest showreel and videos. You are also very welcome to come to one our public shows or pop along to a rehearsal for a friendly chat and to hear what we sound like. Our equipment is of the highest standard and is fully PAT checked. We also carry £10,000,000 public liability insurance for your complete piece of mind. You can get in touch with us 24/7 and we'll get straight back to you. We typically perform at private functions such as weddings, birthdays and corporate events. We also occasionally play at public events that you are very welcome to attend. Come and say hello! 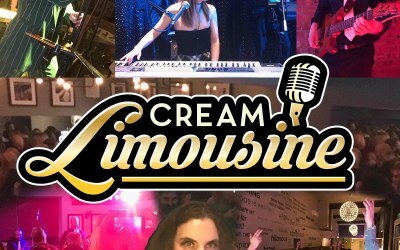 Get quotes from Cream Limousine and others within hours.